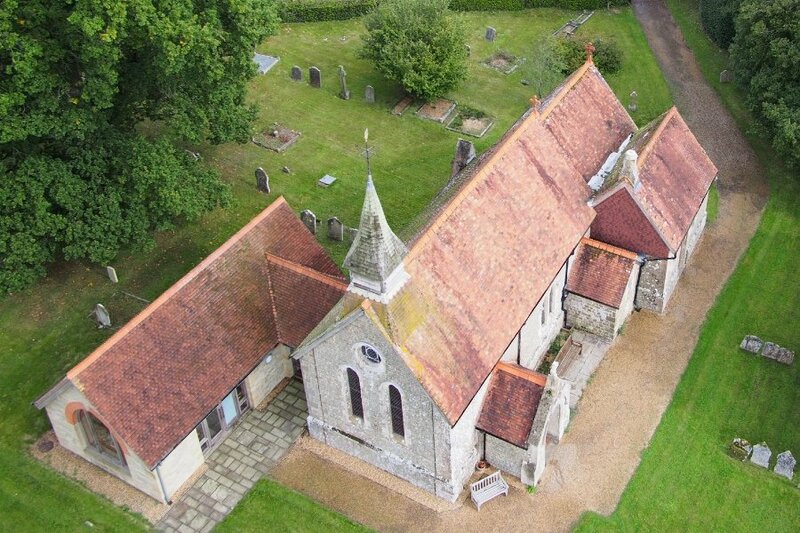 The Meon Survey Partnership has it's own aerial survey team to provide aerial photography and aerial surveys. We have our own UAV/Drone with permission from the CAA to fly commercial operations (PfCO). 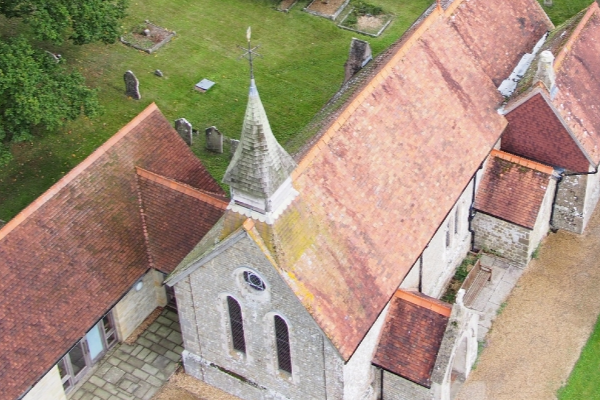 The uses for aerial survey are enormous and along with our survey and photographic expertise you can rest assured that it will be right. Control for the project would need to be established first to provide base coordinates, whether OSGB36 or a Local Grid, the number of images per project are calculated and once captured on site, the images can be stitched together using highly sophisticated software to produce 3D point cloud data, from this data various uses can be created ranging from rectified photography to 3D meshed models. Video record of structures or site. "The process of making surveys and maps through the use of photographs"
The art of Photogrammetry dates back to the mid-19th Century and surveys were created using stereo plotters, modern day technology and software means that surveys can now be created using a combination of aerial and land photography quickly and efficiently. Drones (UAV) can be used to capture images or video footage of roofs, upper parts of buildings, bridges, quarries and other inaccessible or unsafe areas. With specialist photogrammetry software and survey control these images can be stitched together and 3D point clouds and 3D meshes created. We are fully operational and have permission to fly from the CAA (PfCO). 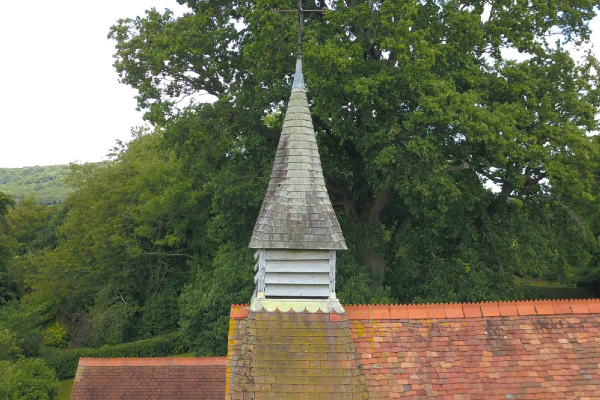 The 3D model below was created by using a UAV/drone to take around 150 high quality photographs, these were then stitched together to create a point cloud and from this a coloured 3D mesh was created. Flight time was around 10 minutes, this method would work extremely well on large areas where a quick 3D model is required. 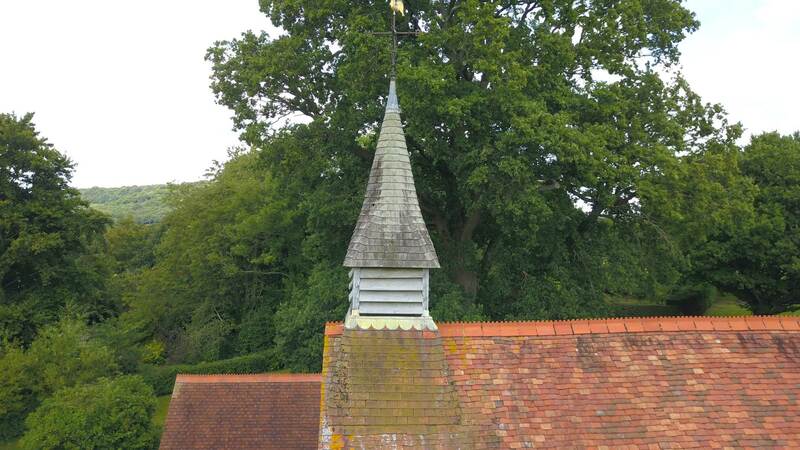 For more complex areas or buildings, photos taken from the ground can be used to enhance the quality of the model.